Norwesco Storage Tanks with Legs are a convenient and portable storage solution for non-flammable liquids such as potable water and agricultural and industrial chemicals.Produced from pure, medium density polyethylene, the tanks h..
Norwesco Horizontal Leg Tank, 225 gal. Store liquids in this Horizontal Leg Tank.225-gallon transport and nursing tank with baffles38 in. dia. x 41 in. 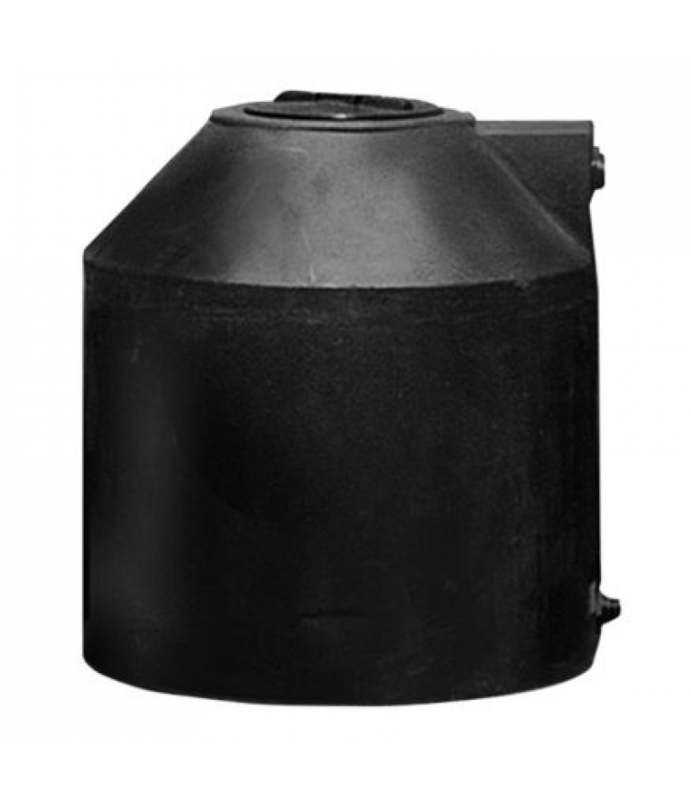 H polyethylene leg tank2 in. 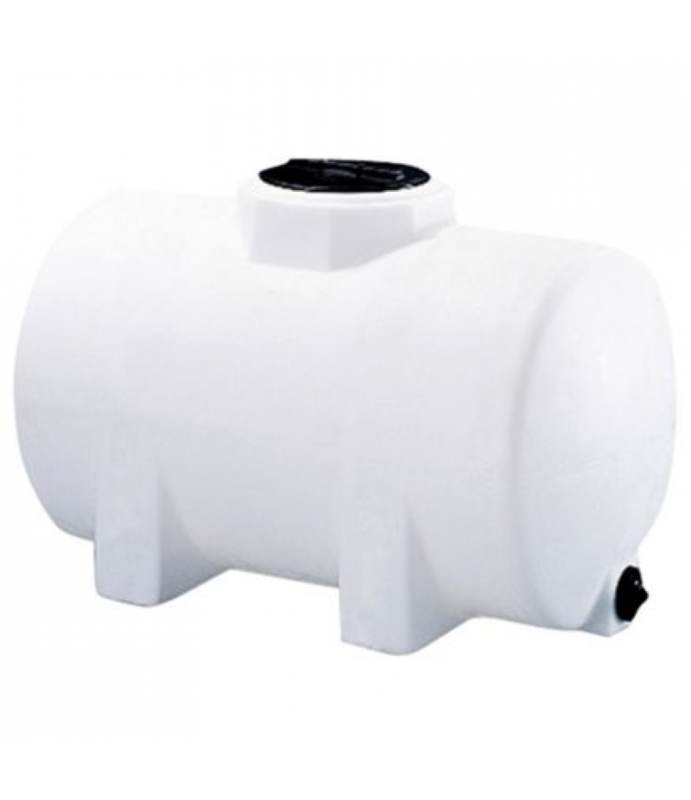 bulkhead fitting3 year limited warrantySpecificationDescriptionMaterial:PolyethyleneFill..
Norwesco Horizontal Leg Tank, 325 gal. Store liquids in this Horizontal Leg Tank.325-gallon transport and nursing tank38 in. dia. x 43 in. H polyethylene leg tank2 in. bulkhead fitting3 year limited warrantySpecificationDescriptionMaterial:PolyethyleneFill Opening Diam..
Norwesco Horizontal Leg Tank, 35 gal. Store liquids in this Horizontal Leg Tank.35-gallon transport and nursing tank20 in. dia. x 23 in. H polyethylene leg tank3/4 in. 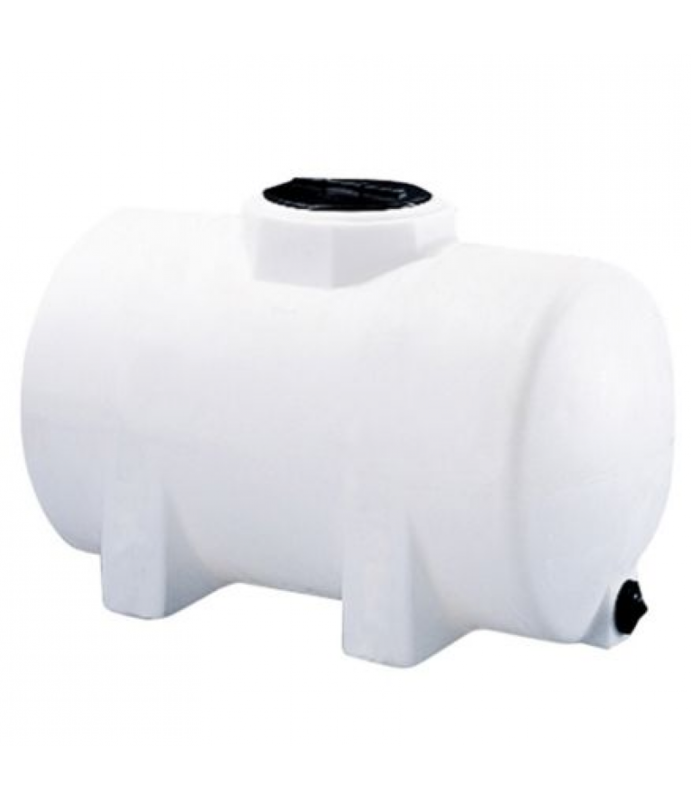 poly fitting3 year limited warrantySpecificationDescriptionProduct Type:Water Storage TanksFill Open..
Store liquids in this Horizontal Leg Tank.65-gallon transport and nursing tank43 in. dia. x 26 in. 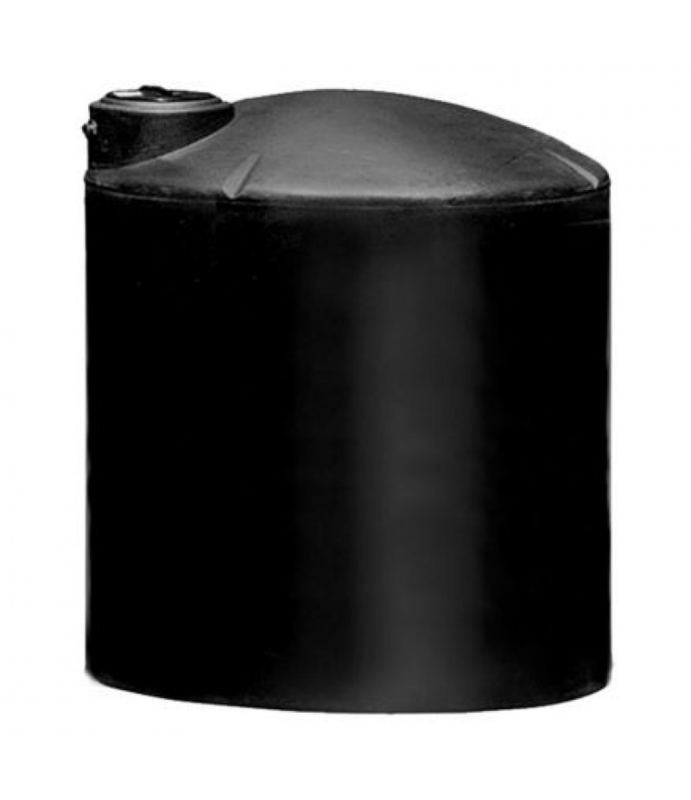 H polyethylene leg tank2 in. bulkhead fitting3 year limited warrantySpecificationDescriptionMaterial:PolyethyleneFill Opening Diame..
Norwesco Water Only Tank, 2500 gal. 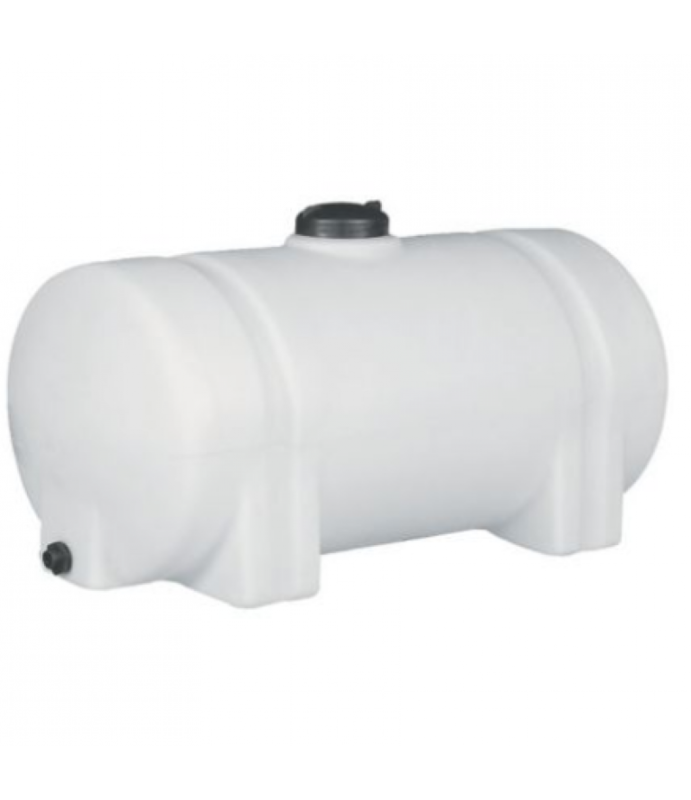 Store water in this Water Only Tank.2500-gallon above-ground water only tankBlack95 in. dia. x 91 in. H polyethylene water only tank2 in. bulkhead fitting3 year limited warrantySpecificationDescriptionMaterial:PolyethyleneProduct ..
Norwesco Water Only Tank, 3000 gal. 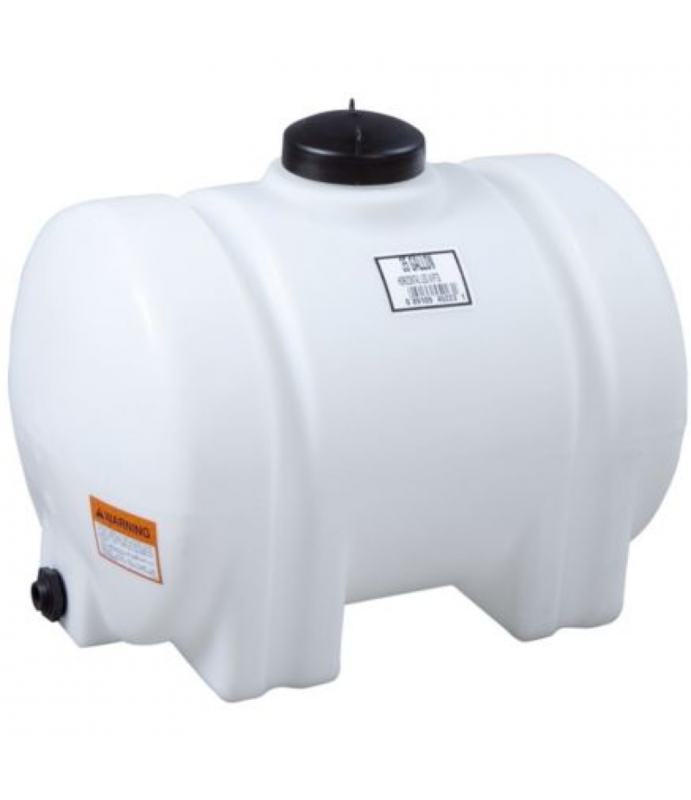 Store water in this Water Only Tank.3000-gallon above-ground water only tankBlack95 in. dia. x 109 in. 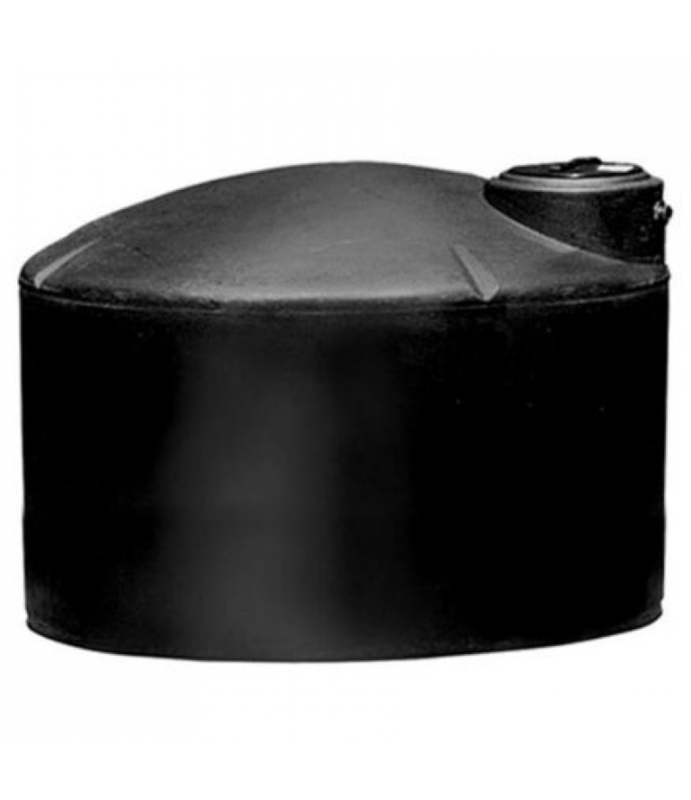 H polyethylene water only tank3 year limited warrantySpecificationDescriptionMaterial:PolyethyleneProduct Type:Water Storage Ta..
Norwesco Water Storage Tank, 1,100 gal. 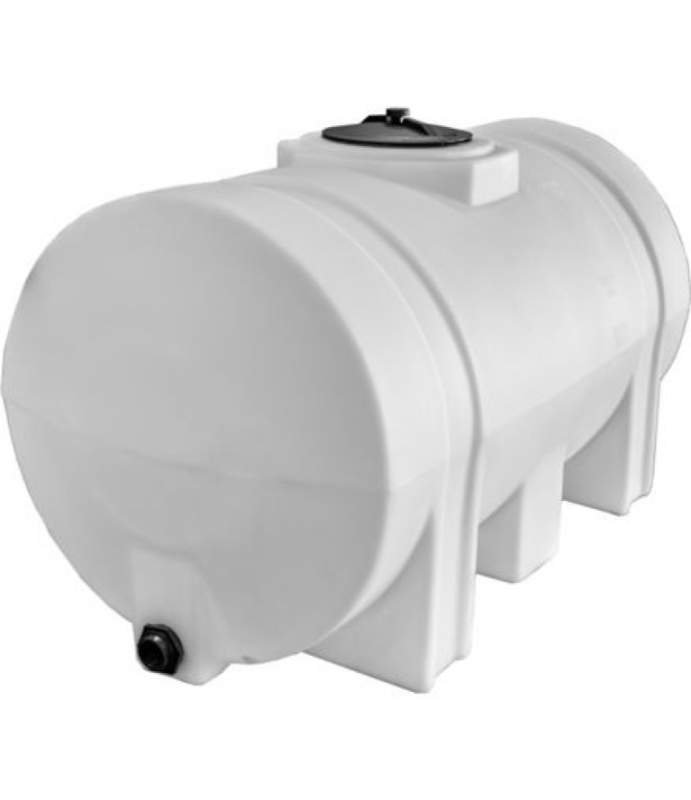 This Water Storage Tank is constructed of corrosion-resistant polyethylene.87 in. Diameter and 53 in. HeightBlack pigmentedFor water storage onlySafe for drinking waterBlack storage tanks are available by special order in Texas, O..
Norwesco Water Storage Tank, 1,550 gal. 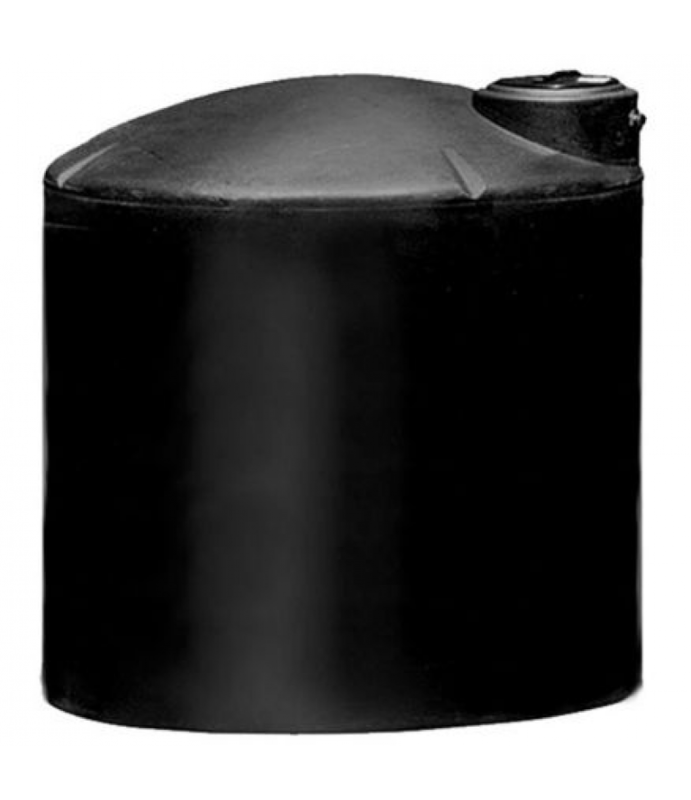 This Water Storage Tank is constructed of corrosion-resistant polyethylene.Black pigmentedFor water storage onlySafe for drinking water275 lb.67 in. tall, with an 87 in. 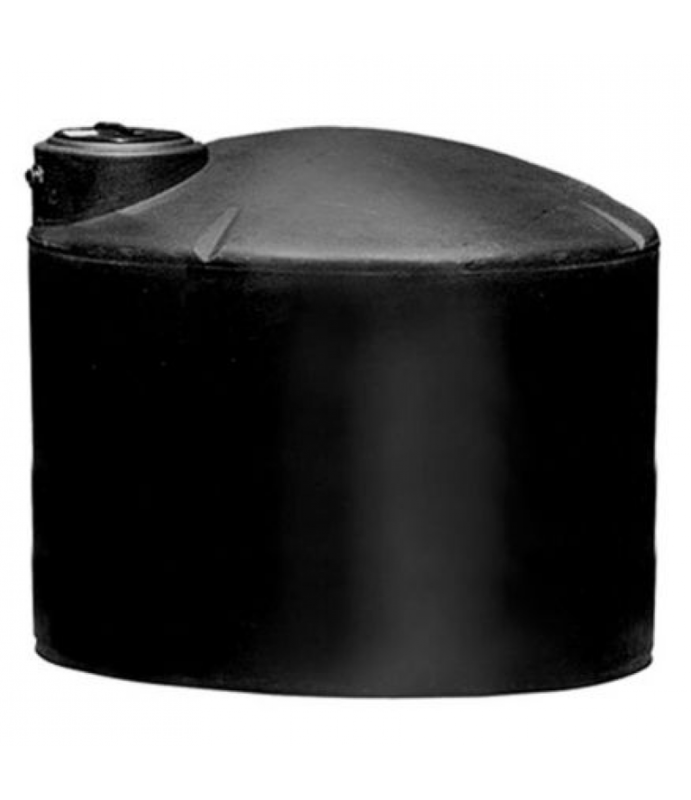 diameter.Drain plug: 2 in.Lid: 16 in.Black storage tanks are..
Norwesco Water Storage Tank, 305 gal. 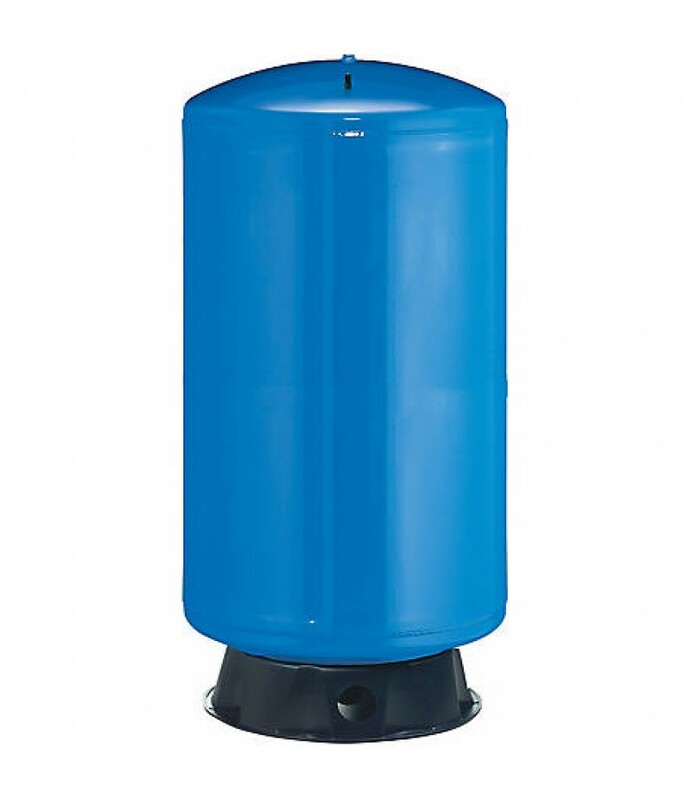 This Water Storage Tank is constructed of corrosion-resistant polyethylene.Black pigmentedFor water storage onlySafe for drinking waterGallon Capacity: 305Diameter: 46 in.Height: 50 in.Fill Opening: 16 in.Bottom Fitting: 2 in.Top .. 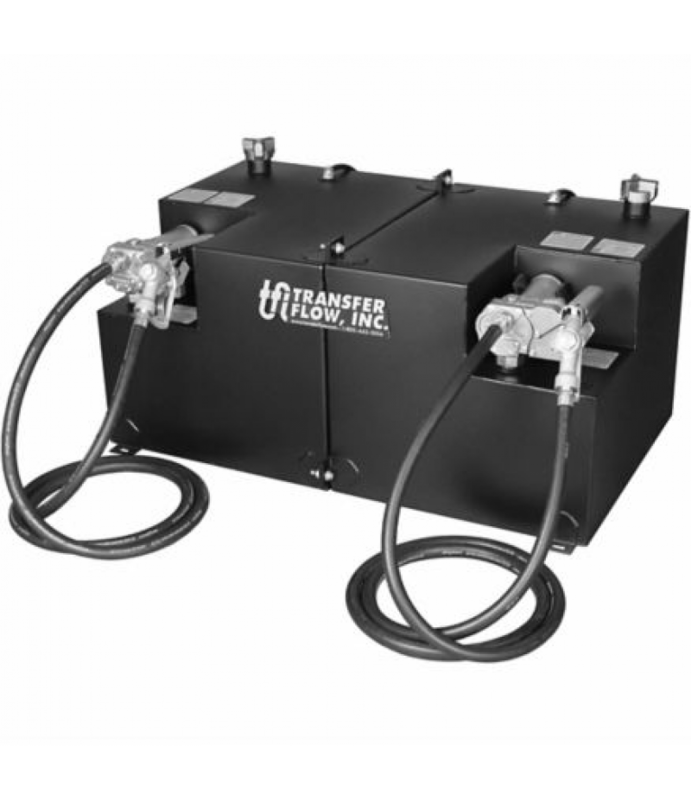 This Transfer Flow 50/50 Gallon Split Refueling Tank System is US DOT legal for gas, diesel, ethanol, methanol, kerosene and aviation fuel. It comes complete with fuel tank, 12-volt GPI Refueling Pump, 12-foot hose with nozzle, Sp..